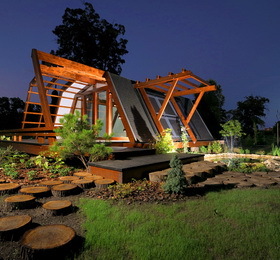 SOLETA zeroEnergy - house of the future! "Soleta zeroEnergy means innovation in architecture, innovation in technology and innovation in mentality. Means excellence in terms of quality, elegance and functionality." A thorough analysis of all measures by which science and technology are trying to improve the energy consumption of the modern house reveals a long series of compromises that do nothing but put in the other side of the scale the comfort and more and more high costs. We believe that things are much simpler and that there are traditional solutions to almost all "problems" of our houses, we just have to reinvent them in modern conditions. Better –- because ALL components of Soleta houses are "Top Quality" and because we have a special care for details. Accessible - Soleta houses make no compromise! We have carefully chosen ingenious solutions for a fair price, we basically created the affordable luxury! Healthier - Provides a healthy indoor climate and a high level of comfort thanks to the generous contribution of light and fresh air. 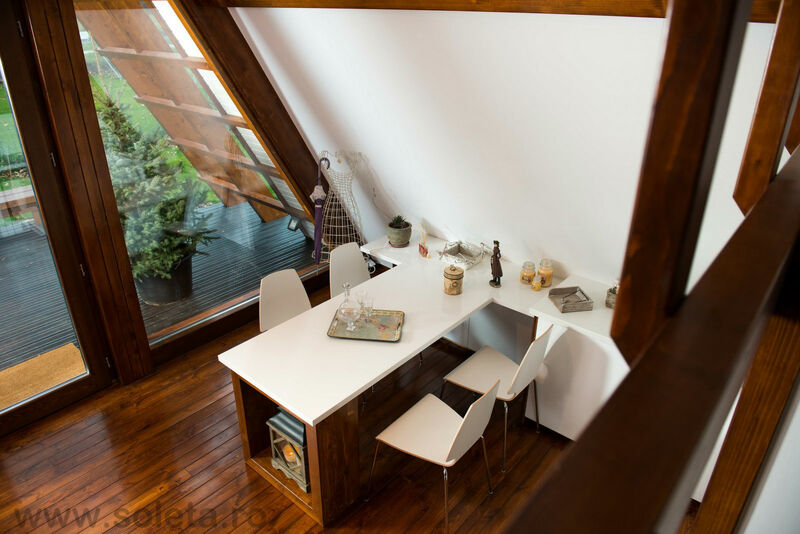 More efficient - A Soleta house is energy-efficient and the energy it needs can be produced from renewable sources. More ingenious - Simplicity. A new approach based on an old axiom: Nature always has the solution! More eco-friendly - Positive impact on the environment through an ecological approach of the entire life cycle of the house. More personalized - Completely modular concept, the possible combinations are virtually endless.